Car lockouts are so frustrating. The last thing you want is to be stuck out of your car, in the middle of nowhere, with no help available! However, if you do happen to find yourself in a situation like this, remember to call Keystone Locksmith Shop professionals. 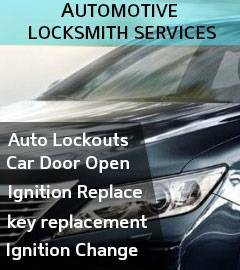 Keystone Locksmith Shop serves the Fort Worth, TX area for all its locksmith needs, but specializes in automotive locksmith services. Our professional technicians have years of experience and knowledge to handle to even the trickiest car lock, regardless of the make and model. 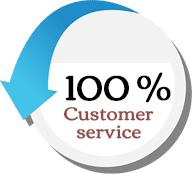 Since we promised our clients in Fort Worth, TX area that we will always be available for them, we also wanted to provide help without losing any precious time in preparation. 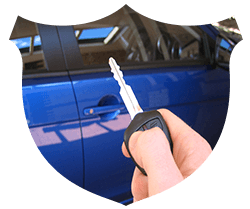 We understand that emergency situations require immediate assistance and this is why we have fleet of advanced mobile locksmith that is capable of offering you onsite solution, even for the most sophisticated car locks. We can make a high security laser cut key on the spot, in no time. Working 24-hours doesn’t mean that we have the luxury of time on our side. We want that our customers should be able to get back on the road without wasting too much time in agony, waiting for help to arrive. 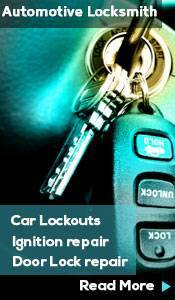 Our locksmiths are not only good for car lockouts but can offer full range of automotive locksmith services too. Moreover, all our experts are highly reliable and honest towards the work they do. These are the auto locksmiths you can trust implicitly that they will do their job to the best of their abilities. We work 24/7 across Fort Worth, TX area and provide stellar services at all times, to all our clients.